CMEA is a professional organization for marketing teachers in the state of Colorado. If you are a new marketing teacher or a seasoned marketing teacher you should consider getting involved with CMEA as a resource for professional growth. You will network with fellow marketing teachers and deca advisors from Colorado. We have an amazing CMEA officer team! We are proud to be members of this organization and cannot wait to get to know you. 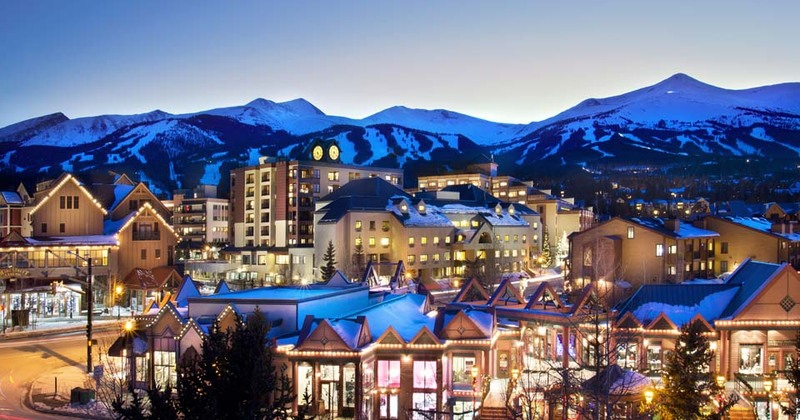 Be in Breckenridge for our 2018 Fall Conference September 20-22nd! Click on the link below to register! Check us out on Facebook and be sure to Like our page to connect with other business teachers and DECA Advisors, stay updated with our organization, and learn about what is happening in marketing classrooms across Colorado.